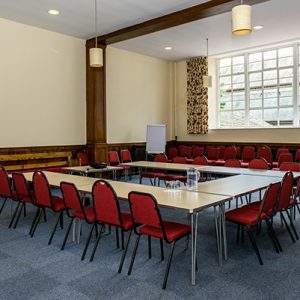 The Meeting House is open throughout the year for day-time and evening Room Hire. Conveniently situated close to the town centre with easy access to car parks, bus and railway stations. The grade 2* listed building, designed by local architect Francis Webster in 1816. Built on land bought by Quakers for their first Meeting House in 1687. The site is a place of Quaker Worship, for over 300 years. The Meeting House is one of the finest Georgian buildings in Cumbria. 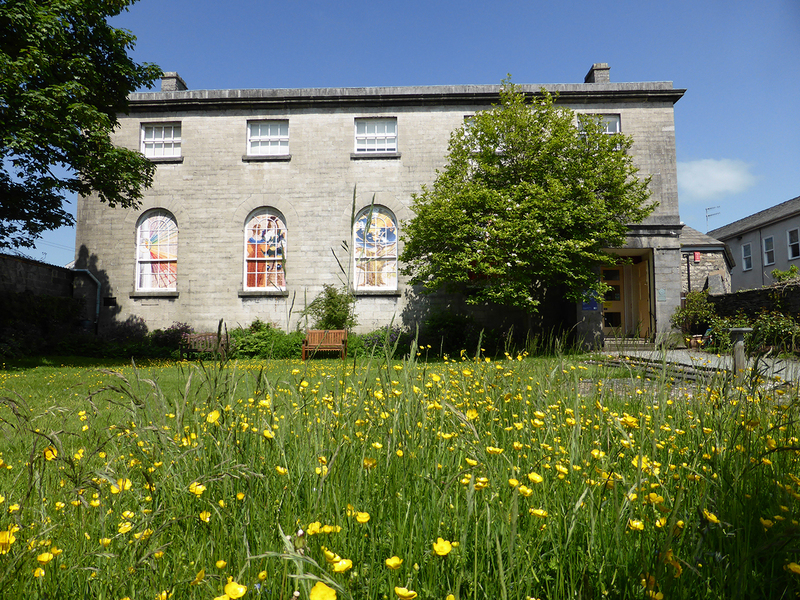 The Quaker Tapestry Museum began its life at the Meeting House in 1994. 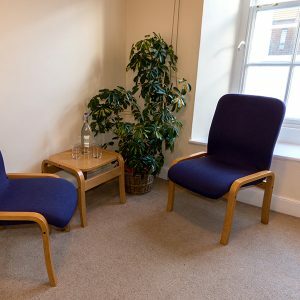 Friends Meeting Room – A large comfortable room on the ground floor with step-free access. Suitable for up to 70 people. John Dalton Room – A small cosy room on the first floor. Seats a maximum of 10 people. Ideal for small committee meetings, tutorials or interviews. 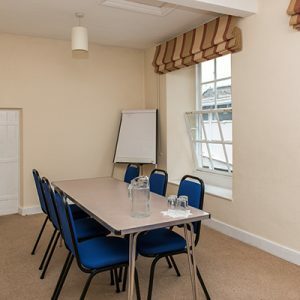 Elizabeth Fry Room – A light and airy room on the first floor suitable for up to 30 people. Ideal for staff training, board meetings, workshops. 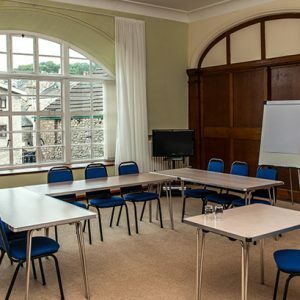 The Meeting House is a popular venue for room hire throughout the year and is conveniently situated close to the town centre with easy access to public car parks, bus and rail stations. Parking – Our small car park is available for the organiser and disabled people. The nearest car park is the multi-storey on Blackhall Road which is only 50 yards away near the bus station. (Applies to daytime room hire only). How to find us – Please see our How to find us page with a map showing car parks and further details. Food – our on-site Courtyard Cafe can provide your catering needs or offer individual eat-in or take-out food for delegates.